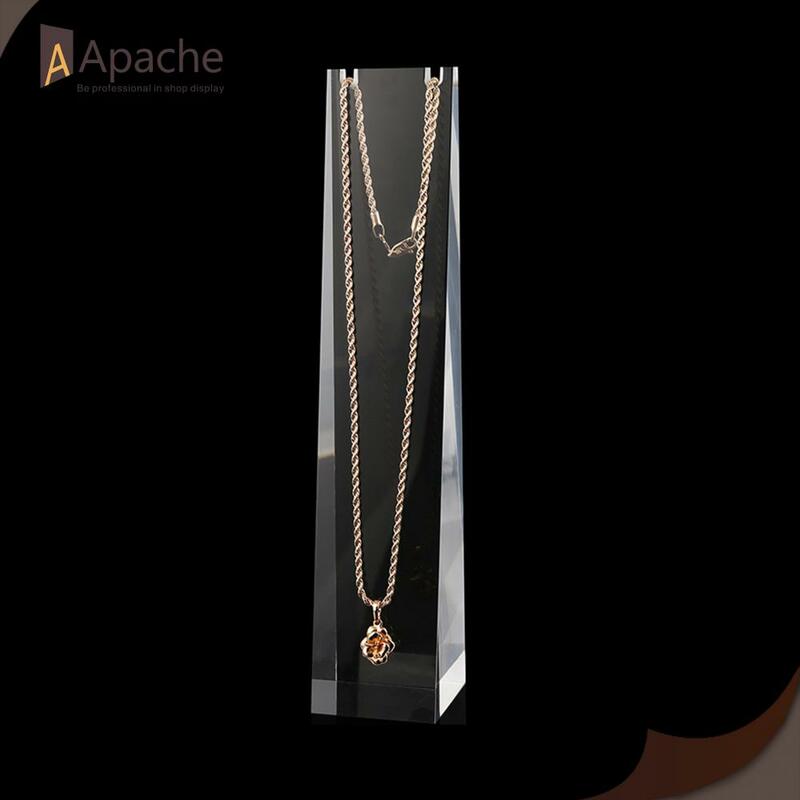 Only good acrylic can display the good jewelry, This Jewelry Counter Display Props are made of good quality acrylic which is pure, inclusion-free, it will not change the color for long time. 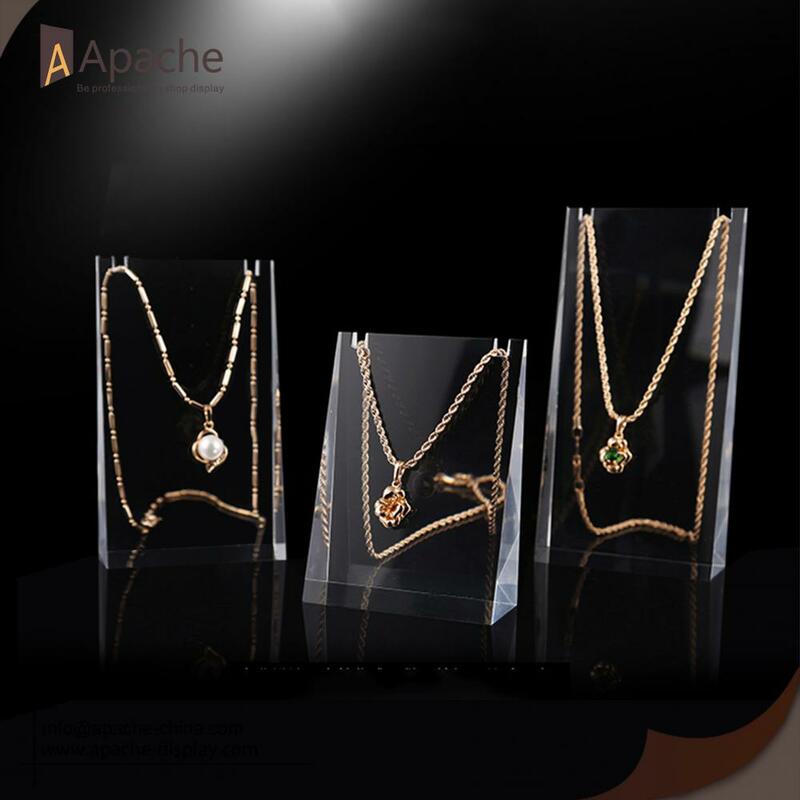 When lights on, the acrylic will show clear reflection and shiny the display products. All the edges are well polished and finally show perfect details. If you are searching for Acrylic Displays, feel free to contcat us. Custom design is also available. We would be very happy to quote for you. 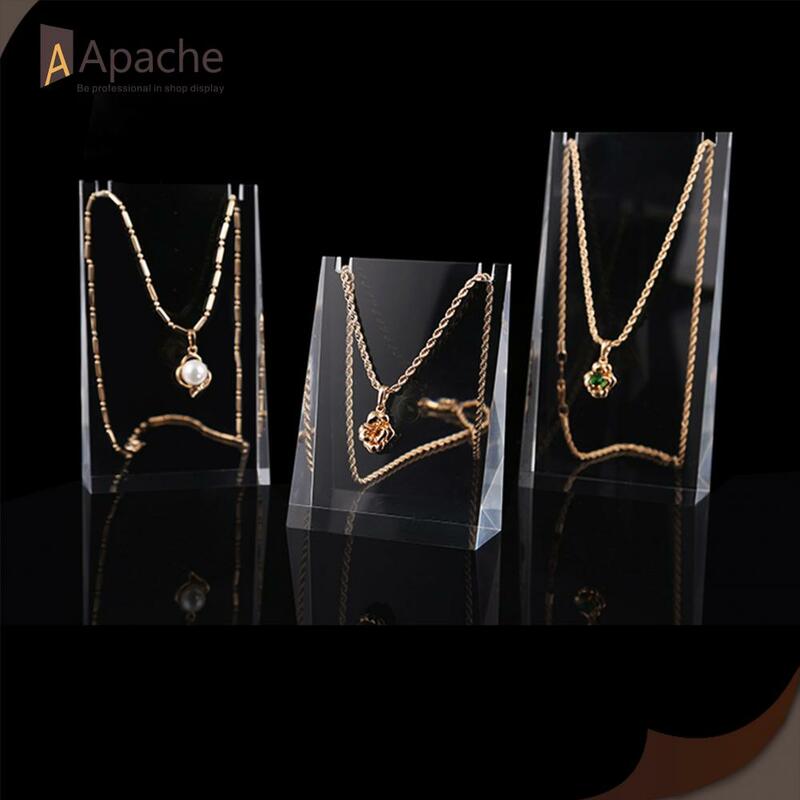 Looking for ideal Acrylic Jewelry Countertop Display Manufacturer & supplier ? We have a wide selection at great prices to help you get creative. 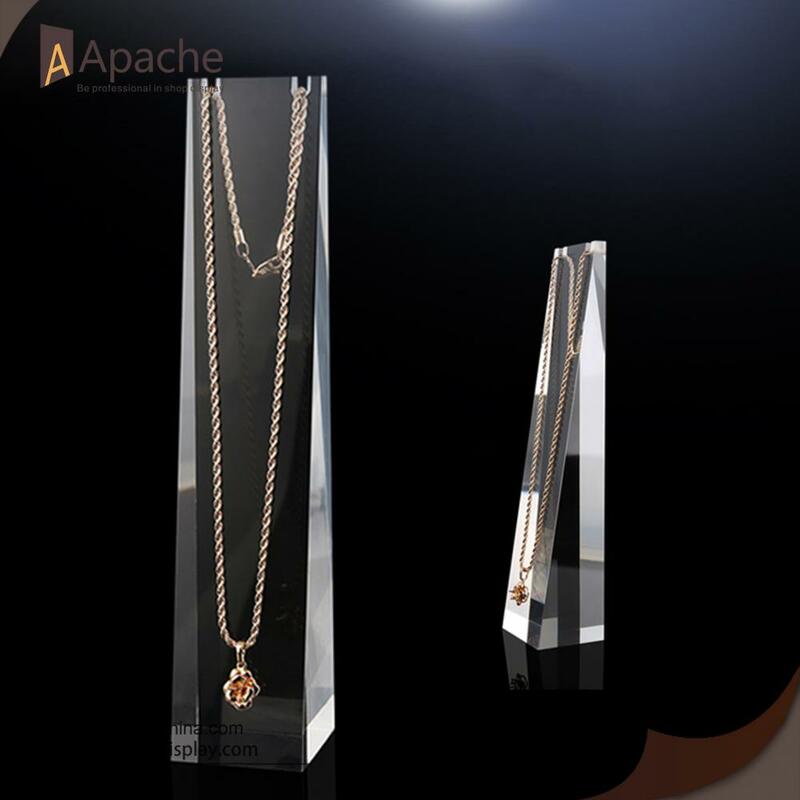 All the Acrylic Necklace Display Props are quality guaranteed. We are China Origin Factory of Acrylic Counter Display Props. If you have any question, please feel free to contact us.